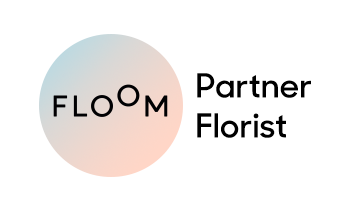 Next day flower delivery? Order by 3 pm. 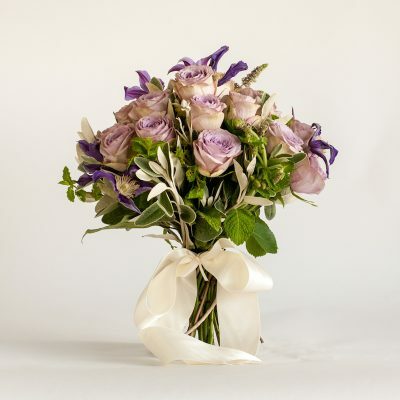 Surprise and spoil someone special with a beautiful bouquet of fresh flowers. 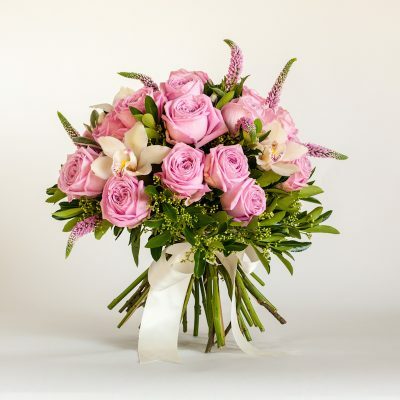 Our hand-tied arrangements are filled with seasonal flower heads including roses, orchids, clematis, succulents and stunning greenery. 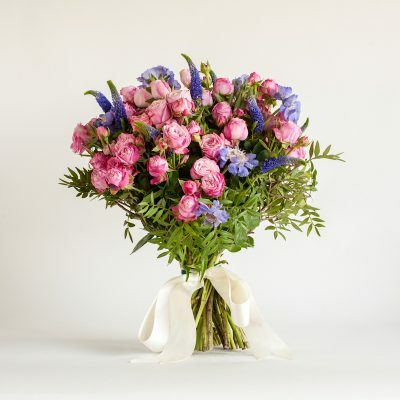 Sourced direct, where possible, from British growers. 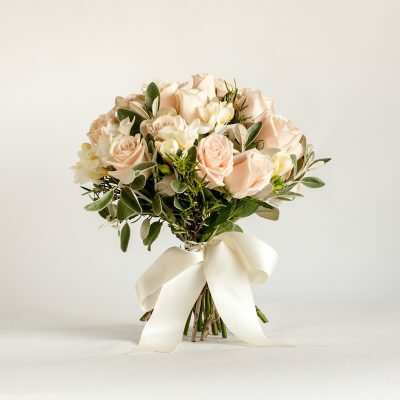 We pride ourselves on the quality of our bouquets, designed for any occasion, including weddings, birthdays, special occasions and events or even if you want to treat yourself. 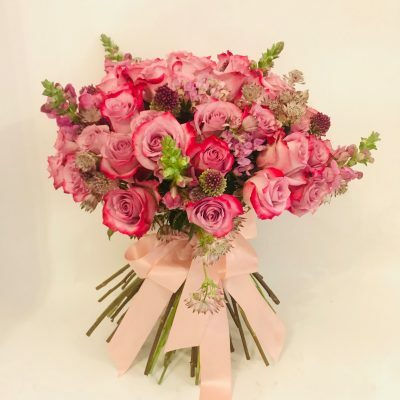 All available for next day flower delivery! 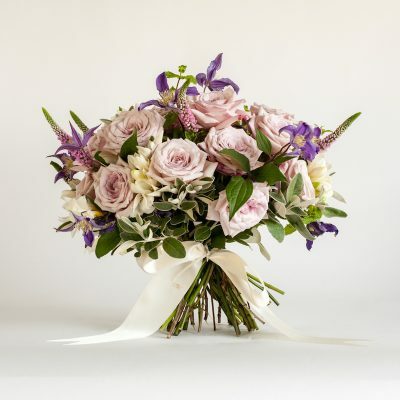 If you would like us to create an extra special or bespoke bouquet please contact us at Lynne Floral Art here. 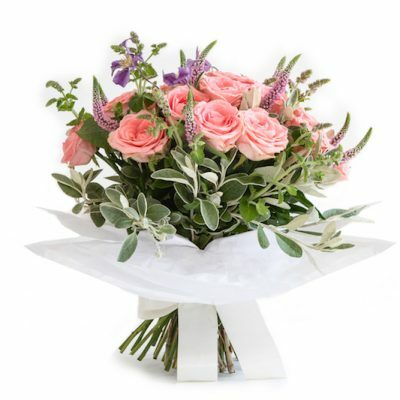 Ensure you order by 3 pm to qualify for next day flower delivery. By joining our mailing list you will receive information about our latest promotions and other exciting news. You can unsubscribe at any time.